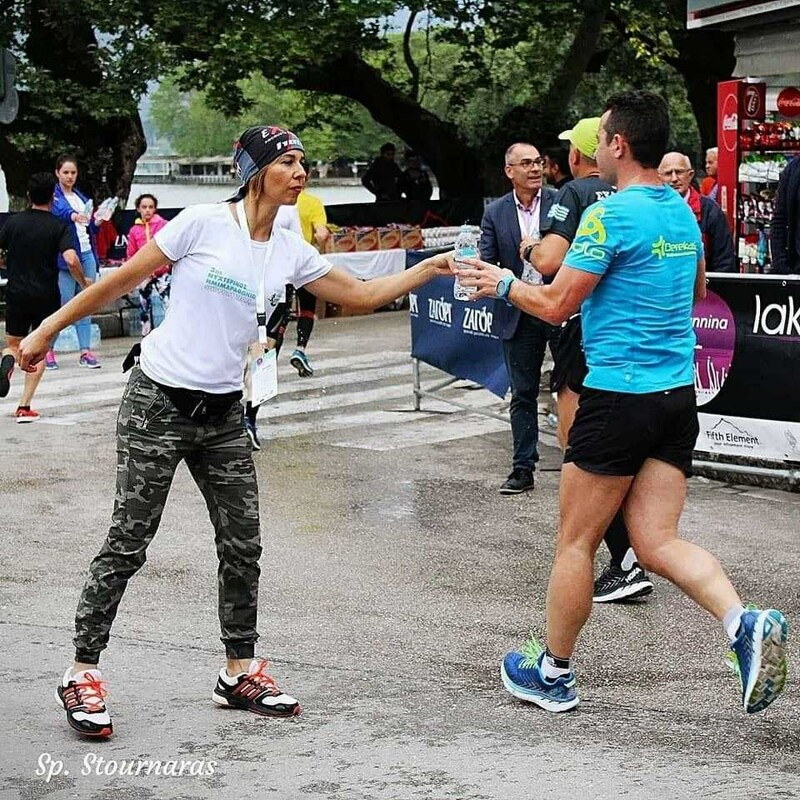 #ST76, introduces the 4th Night-Half Marathon Ioannina 2019 for an amazing getaway to Ioannina. 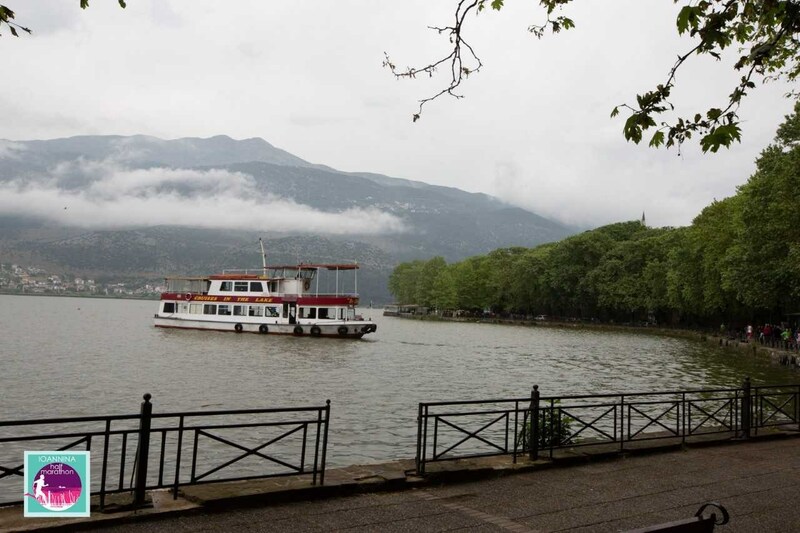 Ioannina, the capital of Epirus, spreads out around beautiful Lake Pamvotida. The natural environment, the climate and character of the town are defined by this stretch of water – the area’s trademark. 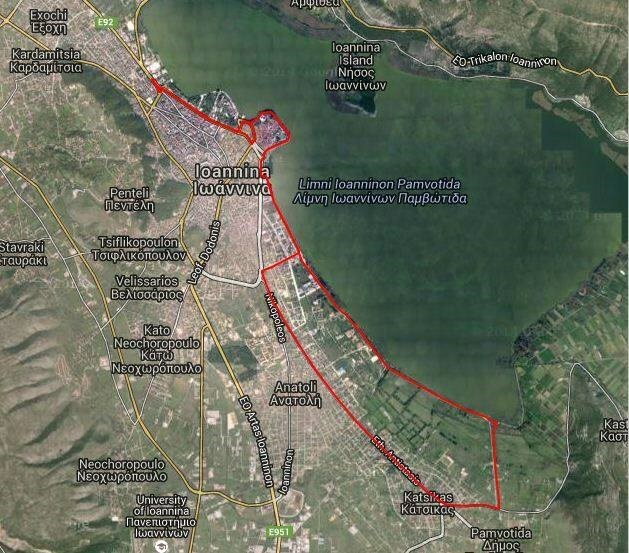 The lake, with its still waters and its small island, is a natural monument, around which the entire area lives and breathes. 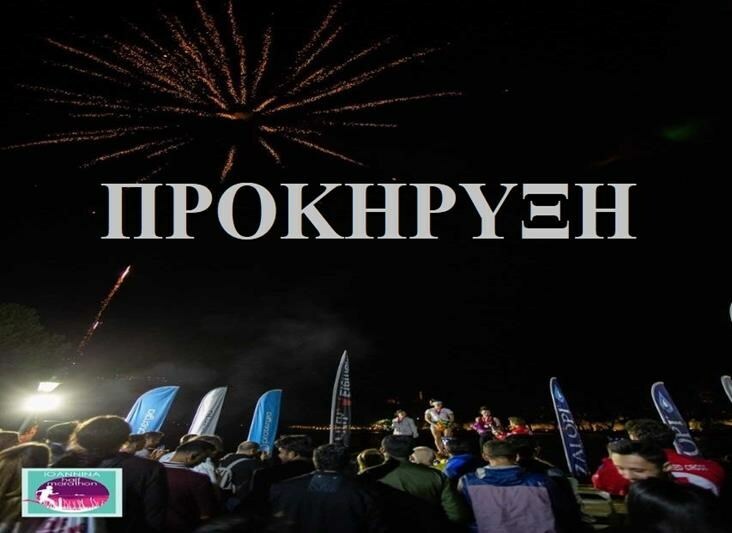 The strong cultural traditions of the town, home to several great novelists and poets, and the artistic and intellectual events which are organized throughout the year, give visitors the opportunity to get to know the roots of the intellectual life of Epirus. 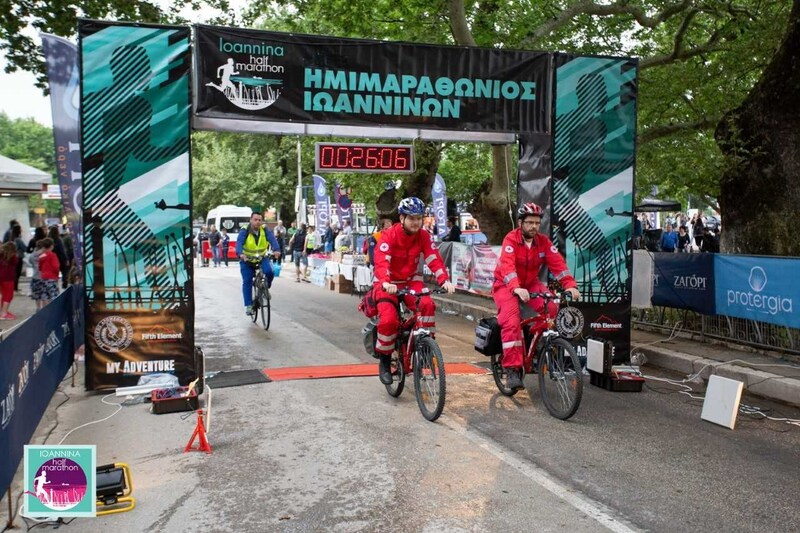 The Ioannina Runners Club and the Sport Events Company “My Adventure”, announces and organizes the 4th Night-Half Marathon Ioannina 2019. 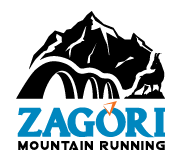 The race is 21.097,5 km and the runners can also attend an Entry Race of 5km. 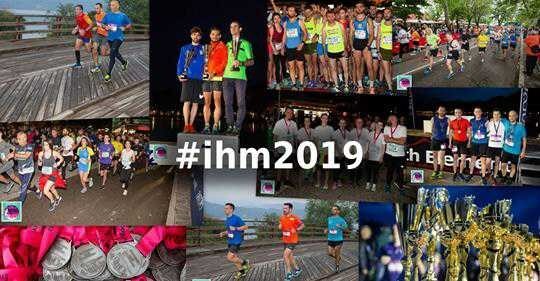 4th Night-Half Marathon Ioannina 2019 is recognized by S.E.G.A.S. and that makes it an internationally recognized competition. 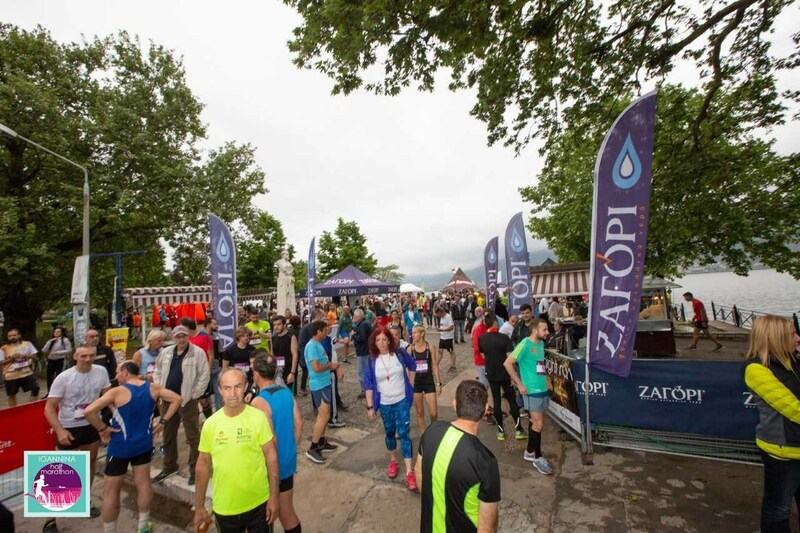 The 4th Night-Half Marathon Ioannina 2019 will be held on Saturday, 4 of May 2019 at 19:00. 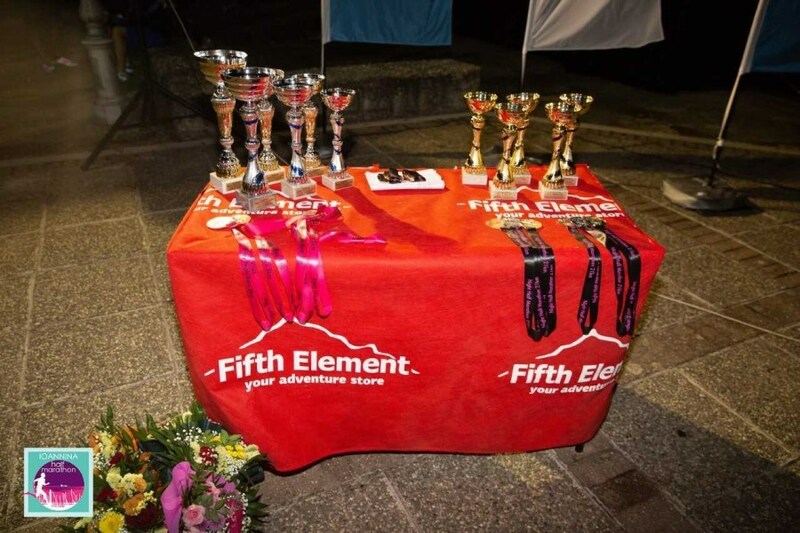 The 5km race will be held the same day at 21.30. 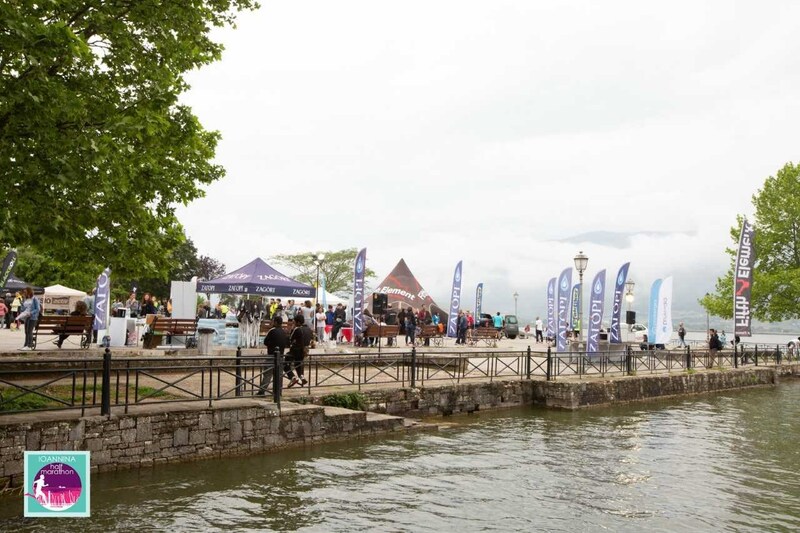 The start and finish point for both races, is Mavili square at Ioannina Mole. 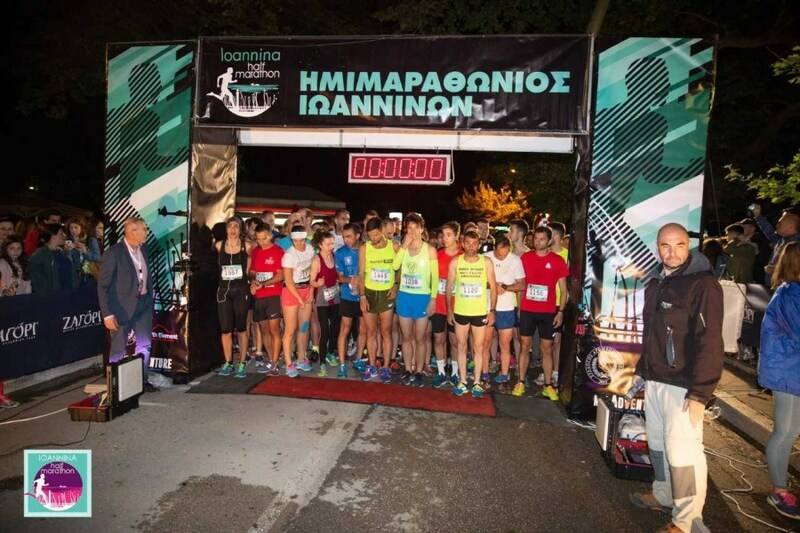 The 4th Night-Half Marathon Ioannina 2019 is probably the fastest 21km race since it can’t be affected by weather conditions (high temperatures, etc.). The route is asphalt and flat throughout the race. 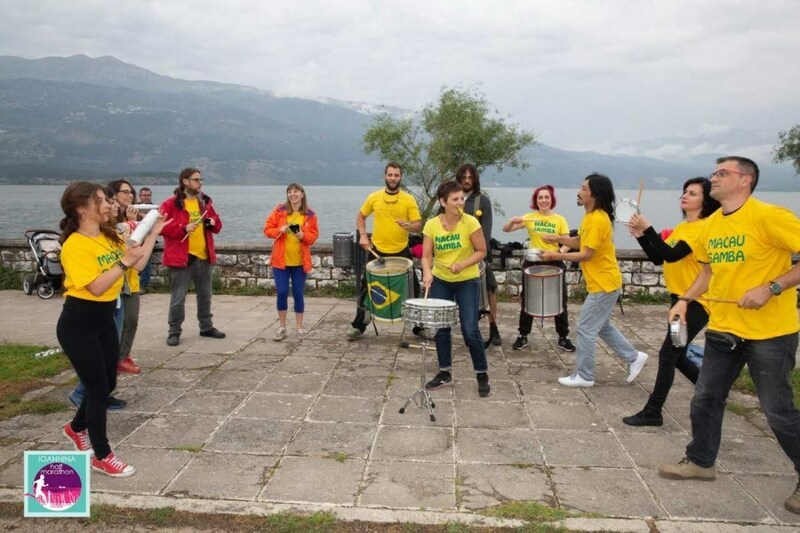 At the same time, it gives the runners a unique view thanks to the natural beauty of the landscape. 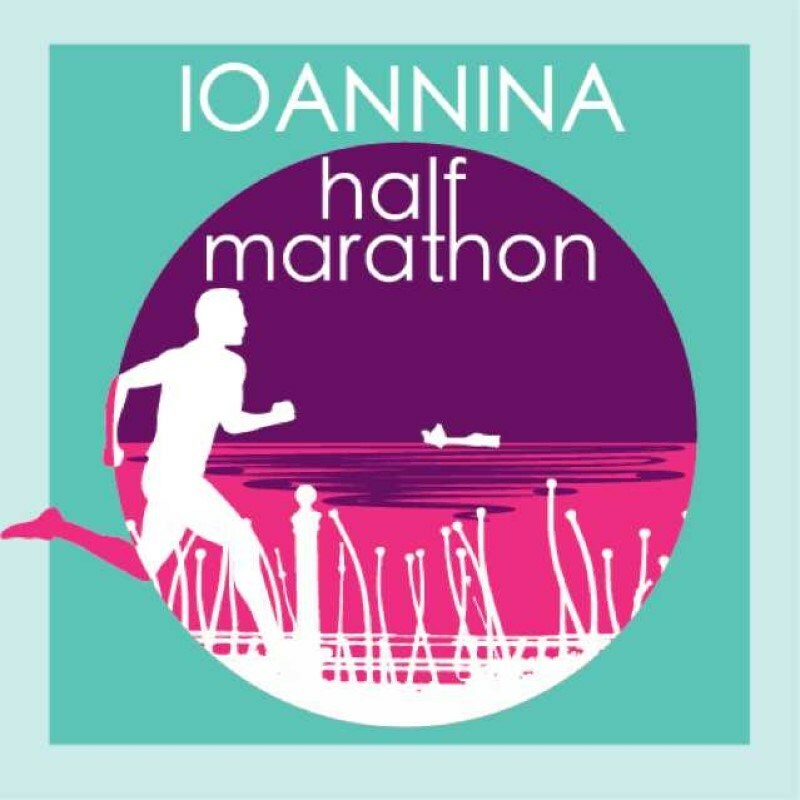 The time limit for the completion of the Night-Half Marathon is 2,30 hours (150’) and for the 5k is 1 hour (60’). 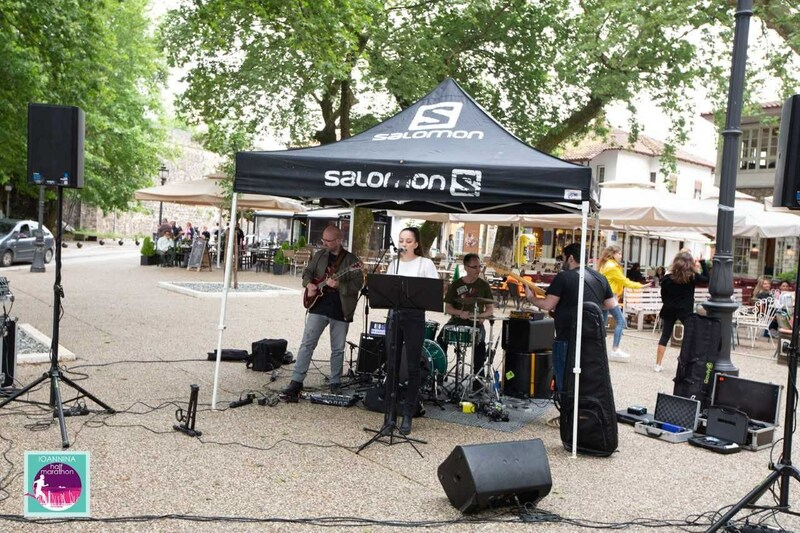 Further to the above time limitations, the organizers takes no responsibility for the road safety. 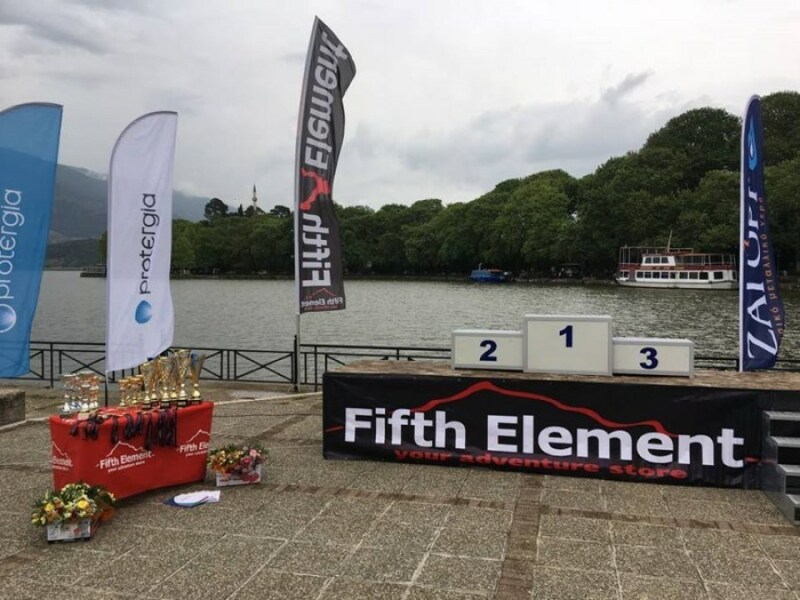 Electronic control timing will record at the start point, an intermediate point and the finish line. All participants should wear their numbers with the electronic chip to be validated.